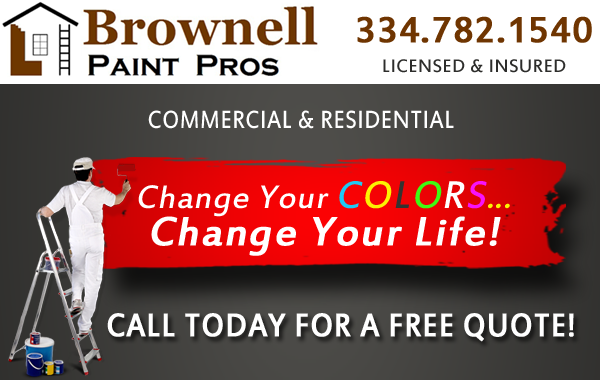 Change Your Colors... Change Your Life! 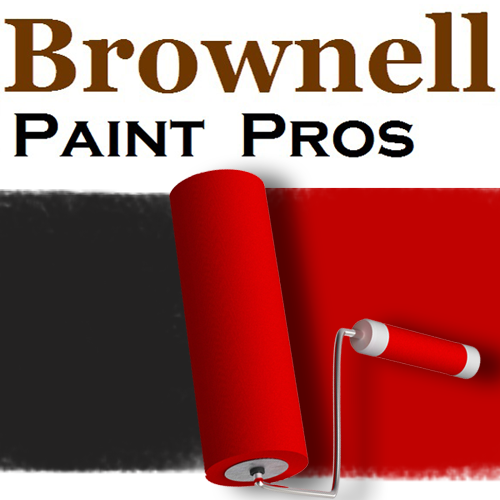 Brownell Paint Pros in Prattville, AL offers professional residential and commercial painting services in the Prattville and surrounding areas including Millbrook and Montgomery, AL. Our mission is to be the best painting service in the River Region by listening to our customers and delivering quality results in a professional, prompt, friendly and honest manner. 5) communicate openly throughout the process.